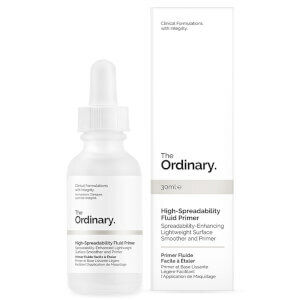 The Ordinary are an affordable yet results-driven clinical skincare brand that have skyrocketed to cult status in the beauty world. Developed by Toronto-based DECIEM, they sit amongst a range of other innovative brands including NIOD, Hand Chemistry and Hylamide. 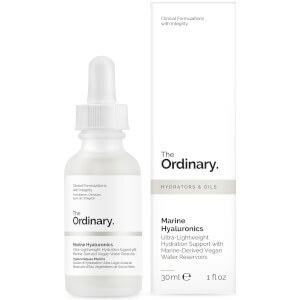 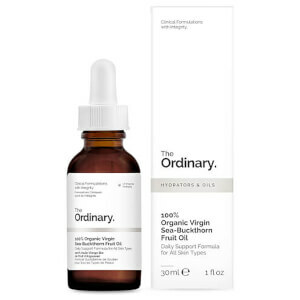 Unlike these existing DECIEM brands, though, The Ordinary are aimed at the everyday girl or guy, including those on a tight budget. 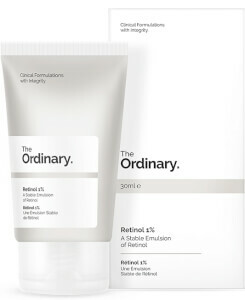 This affordability is certainly one explanation for the brand’s instant popularity, however it’s not the only factor. 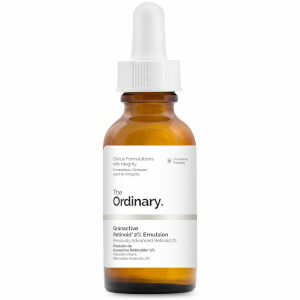 The Ordinary focuses on active ingredients, which allows them to cut any unnecessary costs incurred from using ‘fillers’. 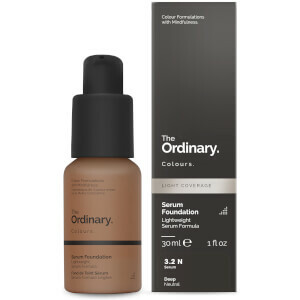 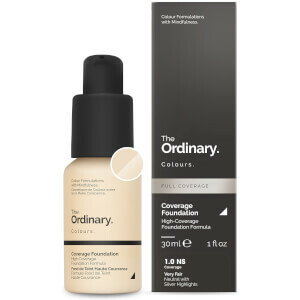 As active ingredients are key to each formulation in The Ordinary range, the brand are able to optimise their efficacy with ease, providing users with effective, clinical grade formulas that truly work. 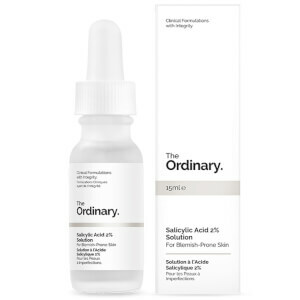 For instance, The Ordinary’s Salicylic Acid 2% contains exactly this, and practically nothing else. Not only has the concentration been carefully selected for the safest and most effective results, but no other additives have contributed to the product’s overall cost. Throw in cheap yet aesthetically-pleasing packaging, and The Ordinary are the fanciest affordable skincare range around. 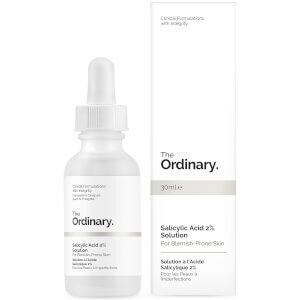 The Salicylic Acid is a hit formula for The Ordinary, as it’s key to reducing blemishes, breakouts and overproduction of sebum. Although you shouldn’t use it if you suffer from cystic or severe, inflamed acne, it’s a great topical serum if you want to give pesky pimples the flick. 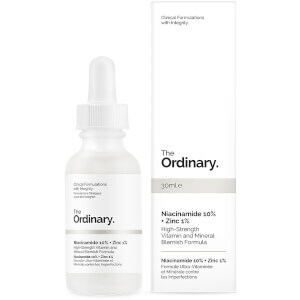 Another favourite for oily-skinned girls and guys is The Ordinary Niacinamide 10% + Zinc 1%. Niacinamide, AKA Vitamin B3, has a massive range of benefits that vary from treating blemishes to locking in hydration, spurring on skin cell turnover and balancing out uneven skin tone. If mature or ageing skin is more your concern, look no further than The Ordinary Matrixyl 10% + HA High Strength Peptide Formulation, or perhaps The Ordinary Buffet Multi-Technology Peptide Serum. Both formulas have been found to smooth out the skin for the reduced appearance of fine lines and wrinkles, in addition to boosting collagen production and protecting the complexion against environmental damage. 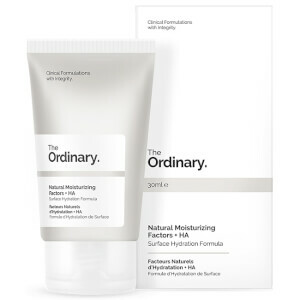 Shop The Ordinary today with Facial Co, your official stockist. 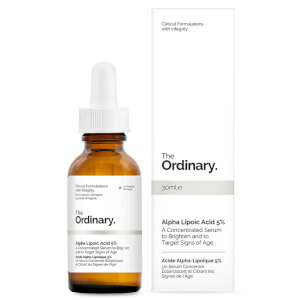 We offer free Australian shipping on all orders over $99, plus shop with Afterpay to buy now and pay later.